“Biodiesel from algae has the potential to replace petro fuels”, boasts entrepreneur Nick Mashin. 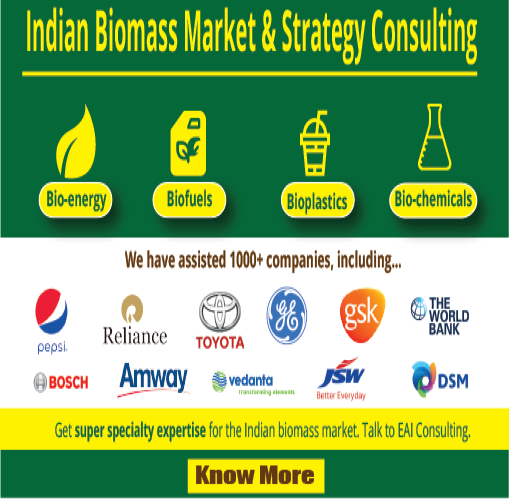 Currently, biofuels are largely derived from oil seed crops such as canola, soybean, rapeseed and palm oil. The competition between food and fuel uses has resulted in record breaking commodity prices for these agricultural stocks. 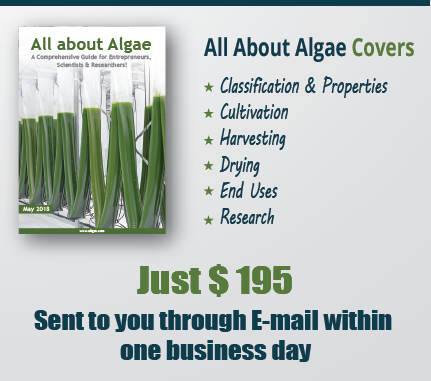 In addition to the high oil yield of algae, its added benefit is that it is a major consumer of carbon dioxide. 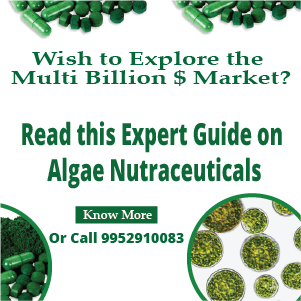 Mashin insists that algae operations could partner with industries that produce high levels of carbon dioxide to draw off their emissions and absorb them into algae cultivation.